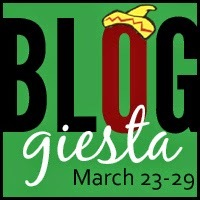 Estella's Revenge: Gearing Up for Bloggiesta! Bloggiesta is coming! Bloggiesta is coming! It seems like I'm busy every time this event rolls around, but this time it's a week-long event, and I AM READY! Learn how to podcast...because that's easy, right? Go sign up and check out the Twitter chat schedule! It's lovely that it's an entire week, isn't it? I'm hoping this time around I'll actually get to the things on my list. And a huge yes! to you doing podcasts! So excited to hear how the podcast training goes! Yay on the podcast learning!! Excited for the possibility of an Estella's Revenge podcast!!!! Podcasting! Drunk Books! Can't wait! Great list of goals! I'm looking forward to the mini-challenges as I always learn something new. And good luck with the podcasting! Sounds like fun! Great list! LOL at throwing podcasting in at the end because, sure, that won't take any time to figure out! 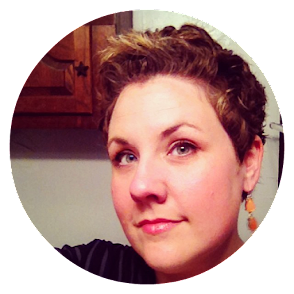 The new look of your blog blew my mind! Love it so much!